"The rock that moved by itself Gujeongbong Dongseok"
According to the records of Donggungnyeojiseungnam (History Book of Joseon dynasty), there were three rocks that moved by itself at Wolchulsan. The first was Unmubong, and the other two were located under Dogap and Yongam. A Chinese man heard that these rocks would bear a great person in Yeongam. He became jealous and threw all three rocks down from the mountain. 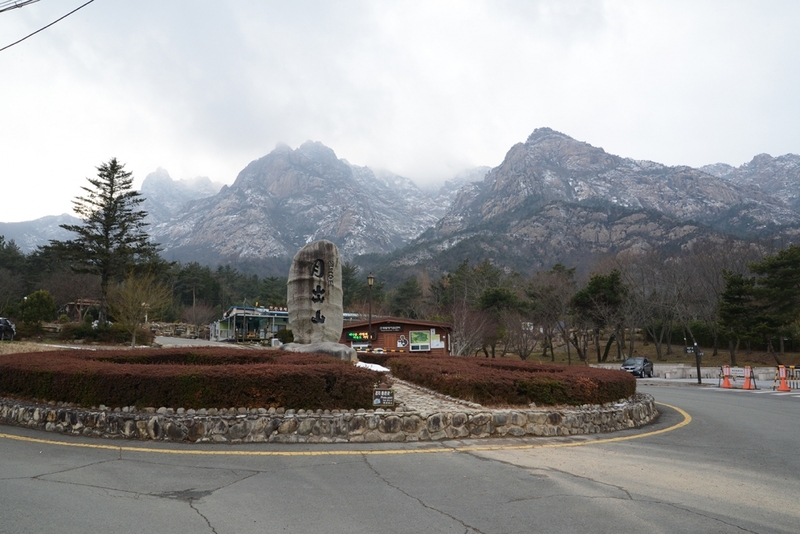 But one of the rocks climbed back up Wolchulsan by itself. As if proving this story, there is a rock called Dongseok under Wolchulsan’s Gujeongbong, and because of this rock, the northern area of Wolchulsan is called Yeongam (Holy rock).